If the Pacific Fishery Management Council is right, we could see plenty of salmon like the one pictured here with Dee Lehman of Eureka swimming off our coast this year. 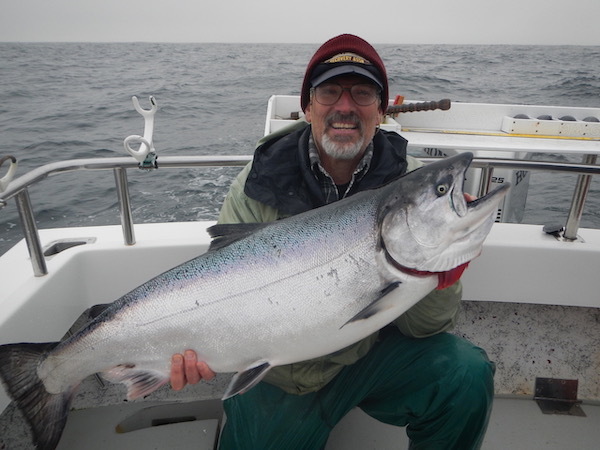 The recreational ocean salmon season is tentatively scheduled to open on May 25, and will last into early September. The final decision will be come from the PFMC meeting being held in April.